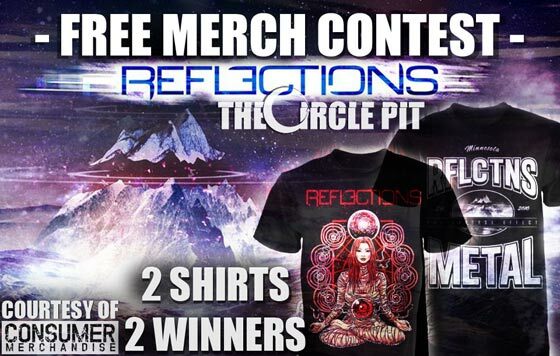 FREE MERCH CONTEST WITH REFLECTIONS! 2 Shirts, 2 Winners. Free merch from REFLECTIONS!! This contest ends Tuesday 2/26 at 9pm EST!